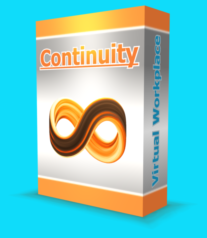 The free version allows up to 8 users (per server) to work with Continuity for as long as they like. From the drop-down box, select the required amount of user seats. Press the 'Add to Cart' button. Follow the remaining PayPal steps. Once your payment has been received, we will send you the download location for your purchased Continuity server and client.